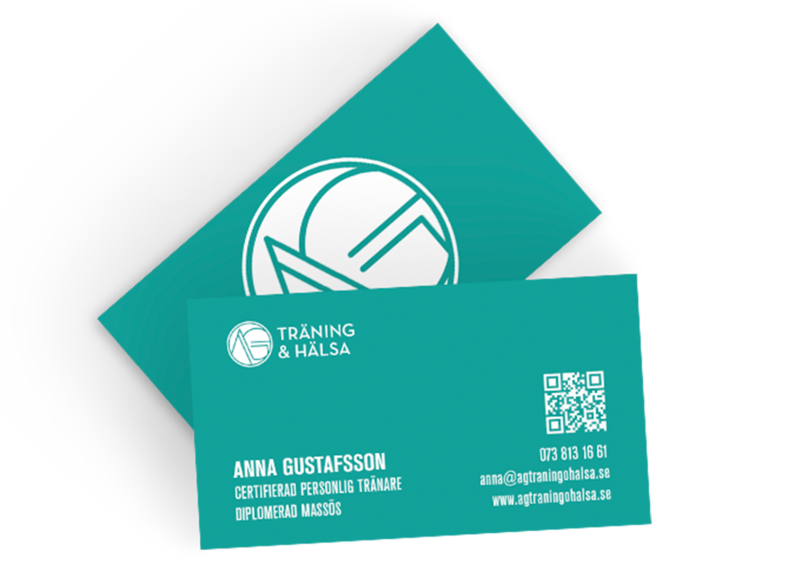 Anna Gustafsson, personal trainer, started her own business in October 2015. 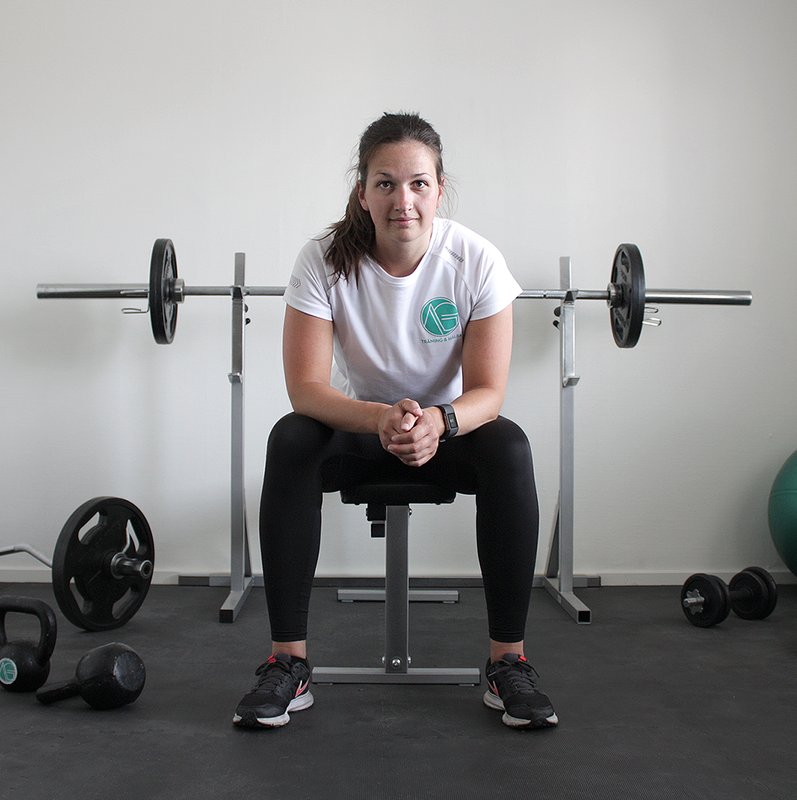 Located in Östersund, she offers tailor-made workout programs, group fitness classes and treating massage. I wanted to give the identity a sporty, genuine feeling that's easy to recognise and works in all channels. A easy to use, responsive website where you can find all you need to know about the offering and book your first appointment. 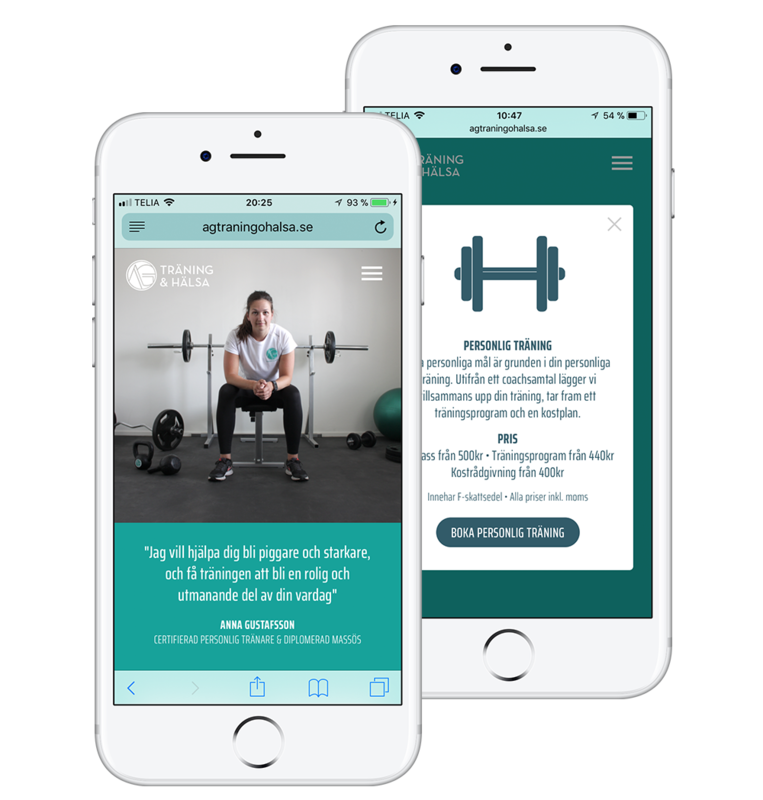 Visit agtraningohalsa.se for your full experience. Together with the green and white colour, the bold logo is the heart of the identity. These elements are reflected throughout all graphic materials. No more lost papers (or excuses of staying home). 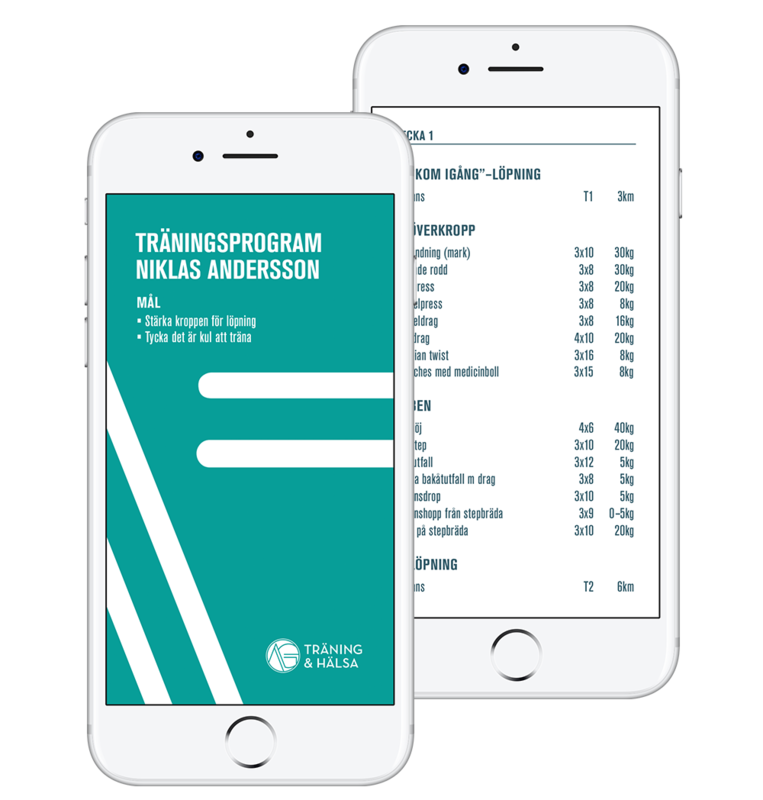 Access your workout program in your phone, and keep track of your progress!